In February 1960 the US detected an unknown object in polar orbit, a feat that neither they or the USSR had been able to accomplish. As if that wasn't enough, it apparently was several sizes larger than anything either country would have been able to get off the ground. 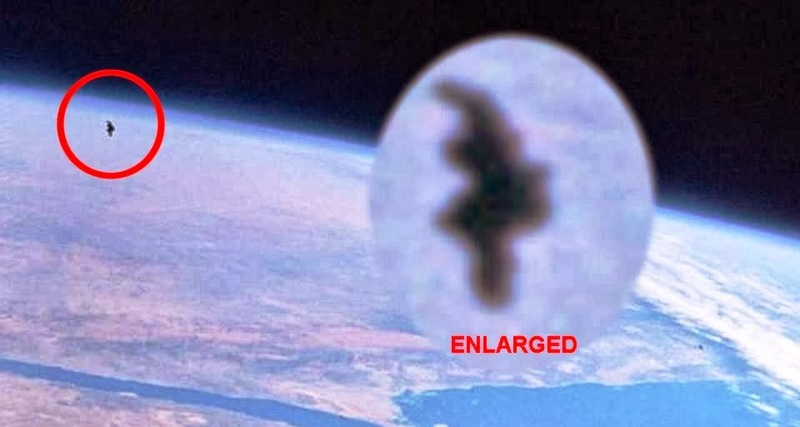 Is it the mysterious Black Knight Satellite or the Black Knight legend is just a jumble of completely unrelated stories; reports of unusual science observations, authors promoting fringe ideas, classified spy satellites and people over-interpreting photos. one of my favorite topics. I sure would like to see the Real photo's. I do not know WHY it did not occur to me that there may be "More than One" Black knight satellite in orbit around the earth. I have Only heard stories of it in the singular. Usually my mind makes such intuitive leaps easily on its own. Your references to points and octahedron, mean nothing to me. Many of Your own references and riddles most often do. You speak from your Own points of reference with assumptions that others share them. This is part of my frustration in dealing with you. But thank you for the clear notion you gave here, that there is Likely more than one black knight. That was both useful, and expands me.